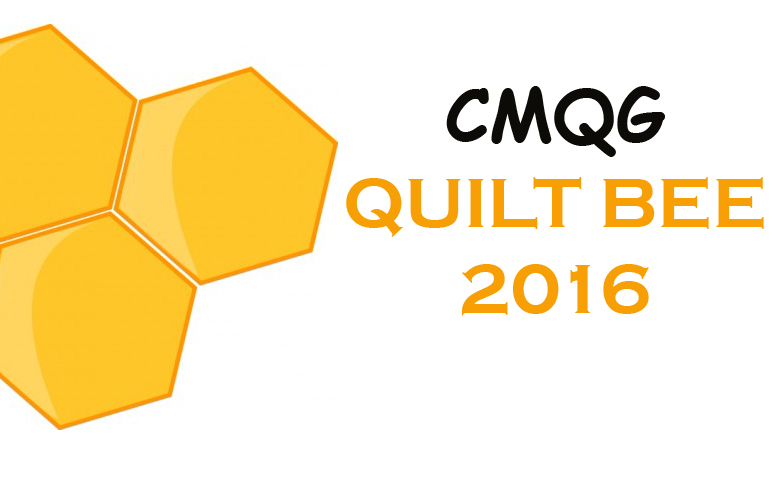 On Sunday, October 16, CMQG will have a booth at the Fall Festival at the Centennial Barn. We're using this fun opportunity to raise some funds and do a little publicizing of our guild. Victoria and I are organizing this event and we're so excited to put together a great display of goods and crafty/quilty stuff for our booth. This is a great opportunity to hook people in to our modern quilting group, so while we're grateful for anything you donate, please be mindful that we are trying to convey a modern feel to our goods and supplies. 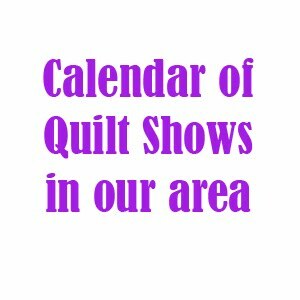 If you are interested in selling a quilt on commission in the booth, please let us know. Lastly, we need a few people to work the booth. Hours for the festival are 12pm-4pm and it would be great if at least 6 of us can take shifts to help with set-up, working our booth and takedown. I'll be sending out an email to ask for volunteers. If you have any other ideas for this fun event - let us know!